Irish diatoms, diatom cleaning and mounting, micromanipulators et al. To assemble a complete checklist for Irish diatoms and to build an overview of species distribution through mapping of sample locations and providing species lists. 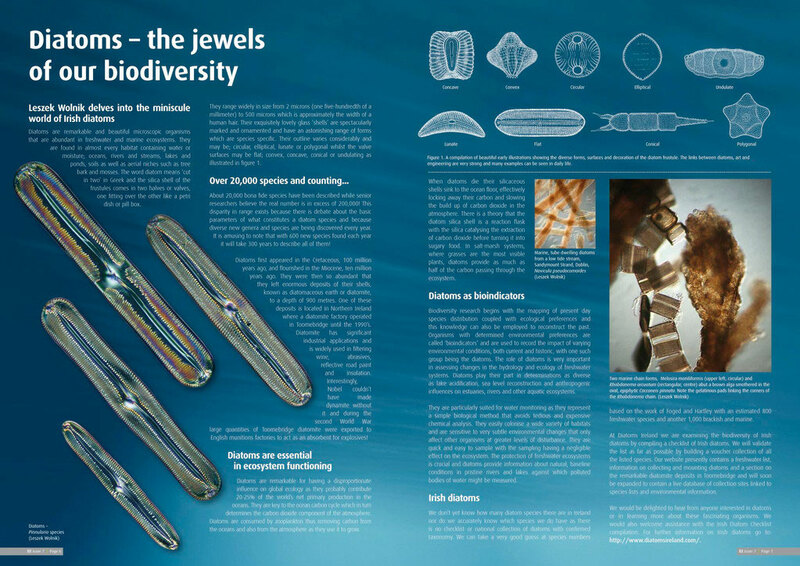 To provide a complete reference list of publications relating to Irish diatoms. We would be grateful to receive any paper not listed here. We enjoy designing and building equipment for mounting diatoms so please explore! and the first of what is yet to come. This site is dedicated to Klaus Kemp.